Make story-time more rewarding - learn a language TOGETHER! 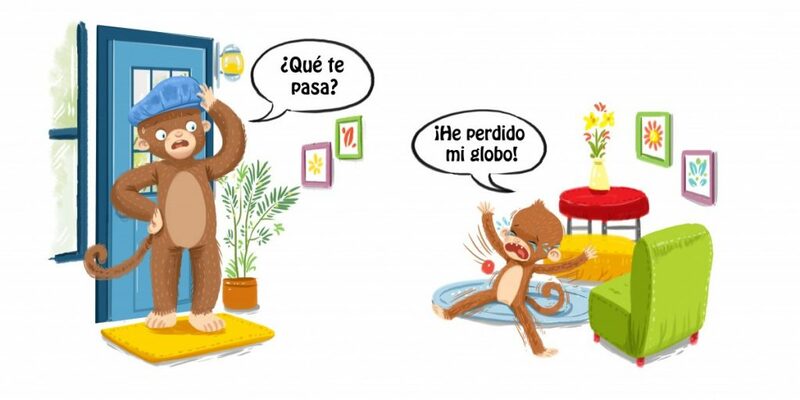 Little Linguists’ Library® are the picture books that allow you and your child to learn a language together. 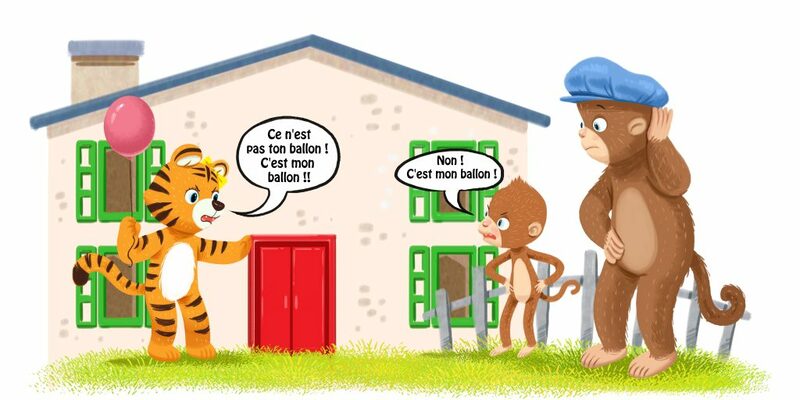 They are the fun and easy way to start learning a language with your child. Just pick up a book and away you go! You and your child will love sharing these stories almost as much as you’ll love sharing the language-learning experience. Sign up to our mailing list to be kept up-to-date on what we're doing! The first book in the series is now available following our successful Kickstarter crowdfunding campaign. 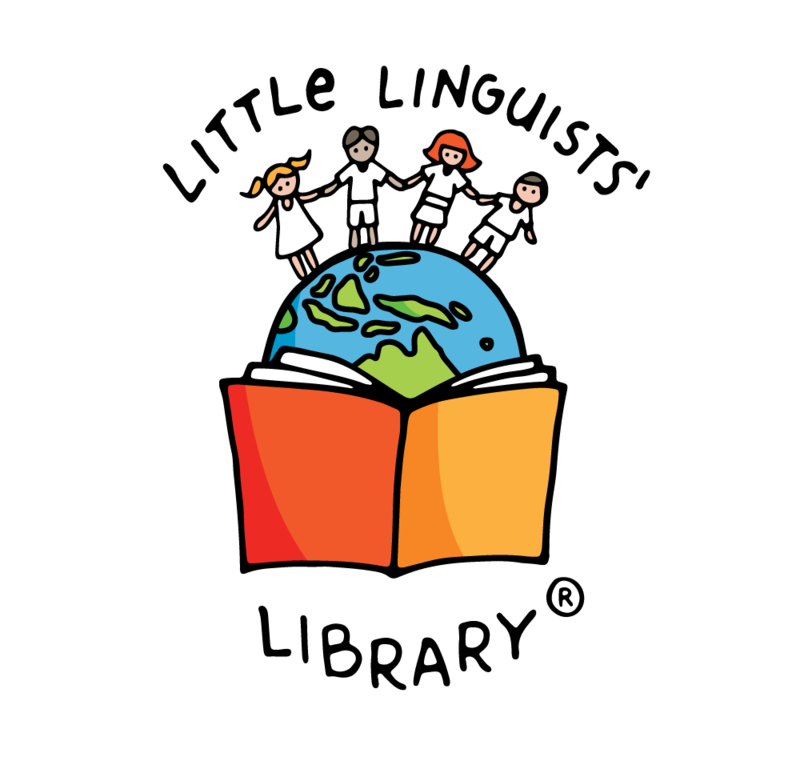 If you would like any more information about Little Linguists' Library®, please send us a message or join our mailing list to get the latest news delivered straight to your inbox.